The world of technology is consuming many of us. 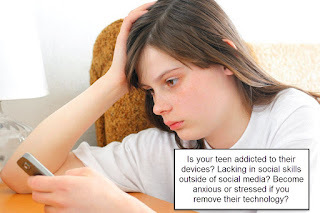 Parents and teens alike are rarely without some gadget in their hand or very close to them. When do you know that it's become harmful to your health?